Set in a near future, Black Glass is about two teenaged sisters who get separated after the death of their father, and are thrown on their own resources in a strange and sometimes violent city. While it’s the girls’ story the reader comes to care about, there are a number of secondary characters who appear intermittently throughout the novel, including a ‘mood enhancer’, Milk, whose job it is to micro-manage the populace through the manipulation of scent, and an investigative journalist. The journalist is trying to get the next big scoop in a city which has slid beyond the ‘haves’ and the ‘have nots’ into the ‘docced’ and ‘undocs’ – those with and without identifying papers. In a society where surveillance and control are everything, and the undocumented are prey to all sorts of – fascinating – dangers, the two sisters, due to their lack of papers, are pushed to the edge of survival. While I love a good conspiracy story, the conspiracies in Black Glass – and there are more than one – don’t pay off in the way of a traditional thriller. They are evoked, rather than explored. Mundell opts for an experimental structure which, for the lazy reader, isn’t straightforward to follow – mostly because the episodic, report-like format makes it a task to get to know and care for the main characters. The girls aren’t traditional ‘heroic’ protagonists, either, as, for much of the novel, they lack a sense of agency, of being in control of their own lives. They have almost no resources at their disposal beyond what comes their way by chance, so it’s hit or miss whether they’ll be able to find one another. With the possibility of a happy ending unlikely, Mundell creates and sustains an alarming sense that these two could be victims in the making. 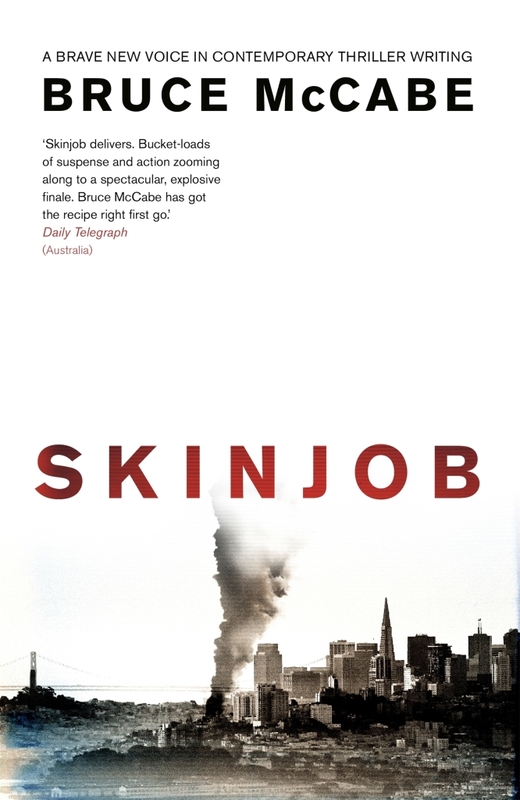 Had the novel started closer to the events dramatized toward the end, this story could have been truly disturbing and gripping, instead of simply fascinating – but perhaps less true to the possible future society that Mundell has carefully imagined. As it now stands, Black Glass would make a compelling movie. 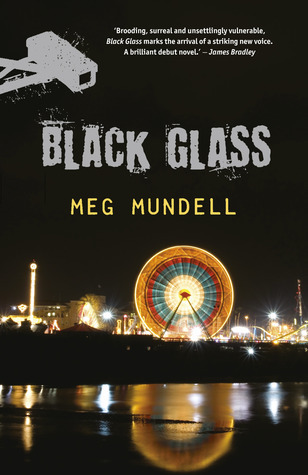 Black Glass was given “Highly Commended” in the 2012 Barbara Jefferis Award, an “Honourable Mention” in the 2012 Norma K Hemming Awards, and shortlisted for the 2011 Aurealis Awards (in two categories), and the 2012 Chronos Award. It has been reviewed for the Australian Women Writers Challenge by Tsana – who considers it an outstanding read; Janine Rizzetti, Annabel Smith and Jason Nehrung. This review appeared earlier this week on GoodReads and is Book 3 in my Aussie Authors Challenge.